Pro Star Carpet Cleaning is a provider for all your commercial or residential carpet cleaning needs. 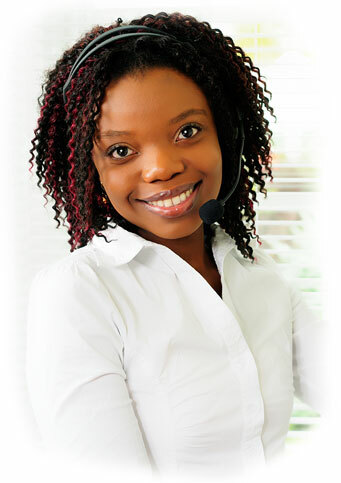 Our primary goal is client satisfaction with quality service and relations with each and every job completed. Our company is committed in providing both a professional and pleasant work environment. In accomplishing this each individual of our team plays an important role by contributing resourceful knowledge, flexibility, responsibility, and innovative ideas towards achieving excellent results for each job. We put our clients first! With a lasting emphasis on quality workmanship and an incomparable commitment to customer satisfaction, Pro Star Carpet Cleaning has become a trusted leader in the professional carpet cleaning industry across our Kennesaw coverage area. Our trained and certified tecnicians teams are armed with state-of-the-art deep cleaning technology and industry knowledge and equipment to meet any and all your carpet cleaning needs. All of our uniformed technicians are thoroughly screened, reference & background checked prior to their hire. Once hired, each personnel member is extensively trained to provide our clients with the highest quality carpet cleaning standards possible based on our years of privately held documentation. With this knowledge along with our high performance truck mounted equipment there is no doubt that both quality and faster work will be rendered for our clients. Once your cleaning needs are fully known and discussed, our carpet cleaning technicians will always give you a free estimate along with honest money saving advice. You can always count on it! Pro Star Carpet Cleaning has continued to expand its coverage area based on growth over the past few years. 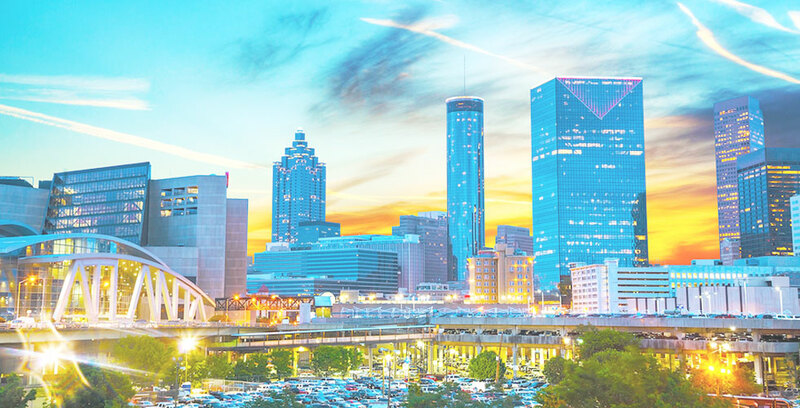 With our consistent growth, we are now able to accomodate more clients with our recent coverage area expansion into more cities and towns of metro Atlanta and northwest Georgia. In doing so, we hope we can now serve you and your community. 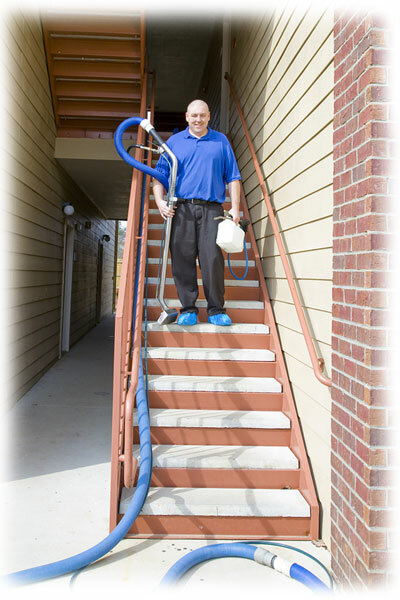 We look forward assisting you with your cleaning needs and business! Pro Star Carpet Cleaning serves the counties of: Bartow, Cherokee, Cobb, Dekalb, Douglas, Forsyth, Fulton, Gwinnett, and Paulding, Georgia. A detailed town by town listing of our current coverage area is below. If your area isn't listed, please accept our apology as we hope to expand into your area soon. Should you still desire our services, please contact us.